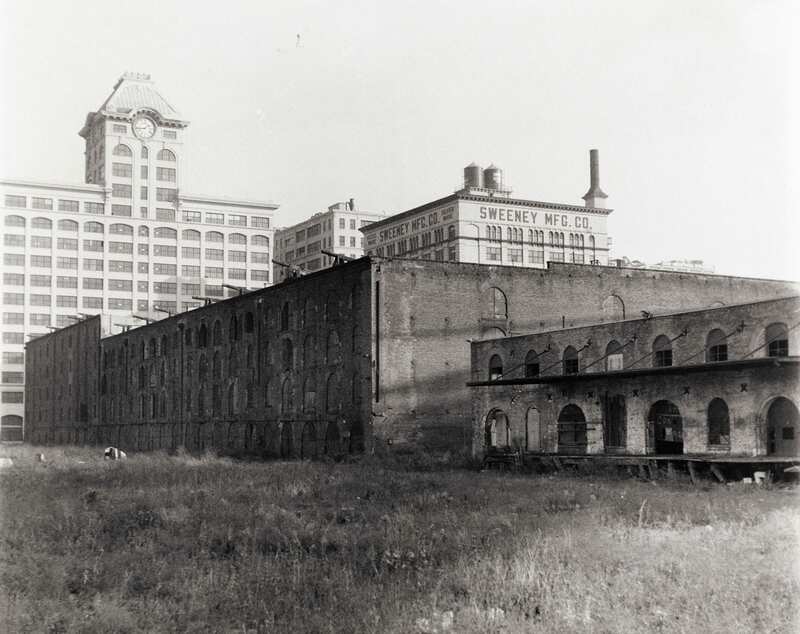 In the first half of the 20th century, Empire Stores was owned by coffee industry pioneer Arbuckle Bros. and used as a storage warehouse before it was sold and left abandoned for decades. 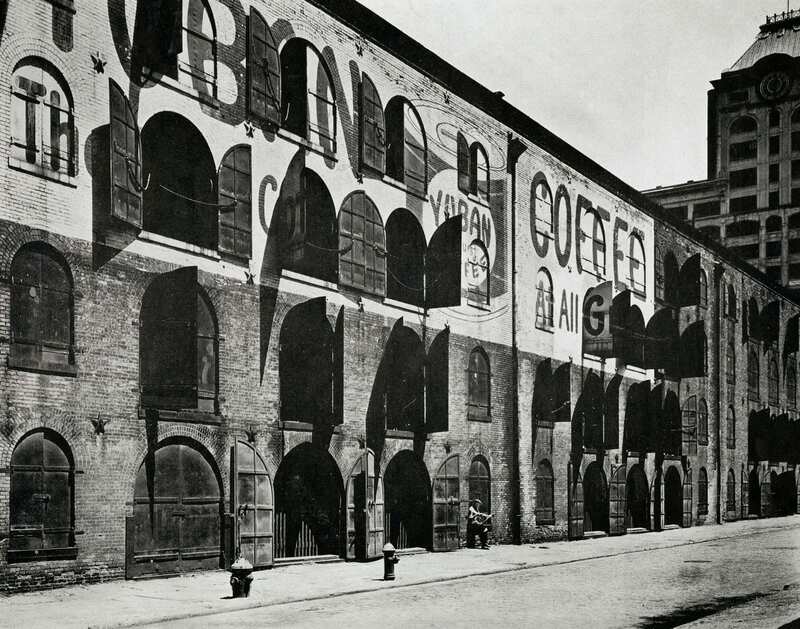 As Brooklyn evolved from its industrial past to its place as the hippest borough in the world, Empire Stores was finally restored to the stunning, modern-day hotbed of culture, commerce, and gastronomy that it is today. This timeline was developed in partnership with Brooklyn Historical Society DUMBO. Located on the 2nd floor of the Empire Stores building, Brooklyn Historical Society DUMBO is home to the exhibition and multimedia experience, Waterfront, that brings to life the vibrant history of Brooklyn’s coastline through stories of workers, artists, industries, activists, families, neighborhoods, and ecosystems. 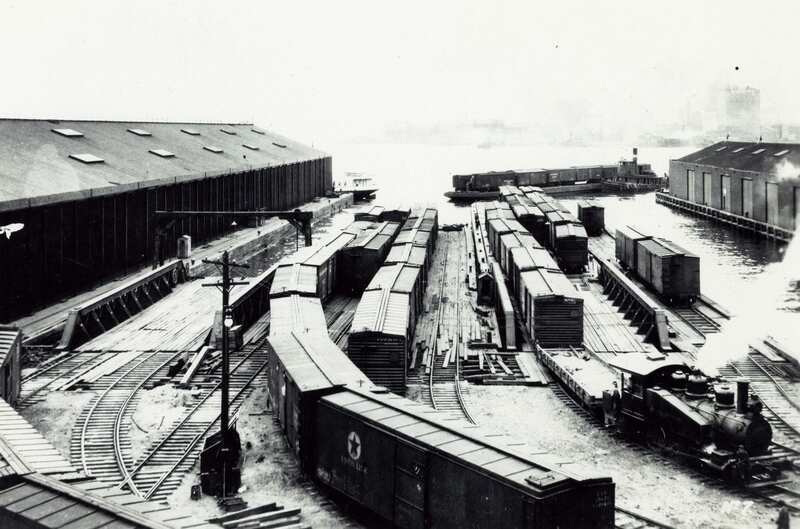 Learn more about Brooklyn Historical Society at www.brooklynhistory.org. After the original warehouse burned down, Empire Stores is constructed by the Manhattan-based firm Nesmith & Sons. Sixteen years later, architect Thomas Stone makes additions to the site. 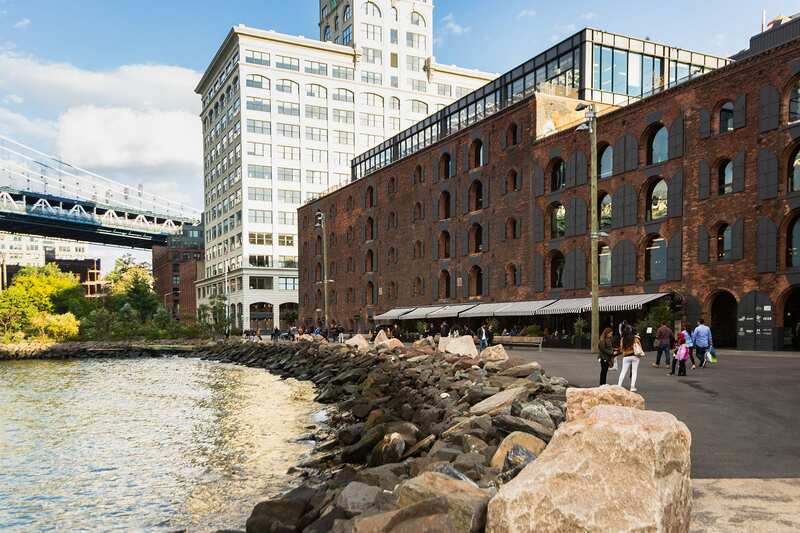 The New York Dock Company acquires Empire Stores after purchasing two and a half miles of industrial waterfront from Red Hook to the Brooklyn Bridge in the largest foreclosure sale in Brooklyn’s history. Coffee magnates John and Charles Arbuckle purchase Empire Stores as part of their 11-block coffee and sugar complex. 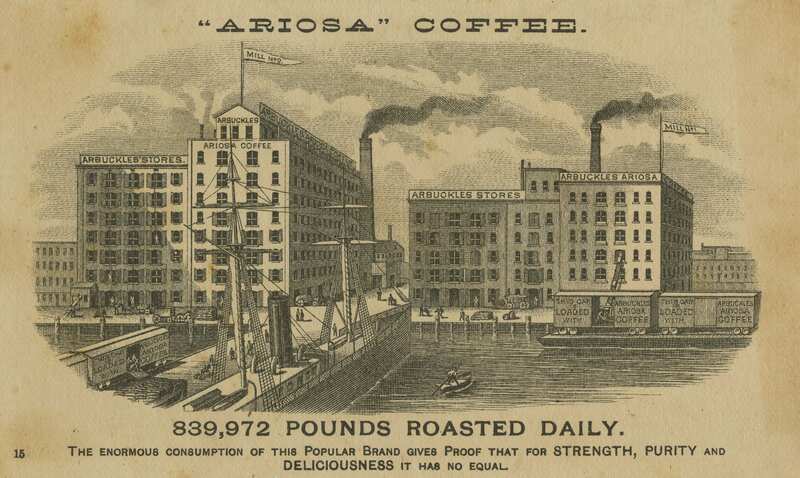 The building serves as a storage facility for unroasted coffee beans for Yuban Coffee, a subsidiary of Arbuckle Bros.
Arbuckle Bros. extends the company’s private rail line—the Jay Street Connecting Railroad (JSC)—to include Empire Stores. Today, remains of the abandoned freight tracks still run along Dumbo’s Belgian-blocked streets, a reminder of the neighborhood’s industrial past. Arbuckle Bros. sells Empire Stores, and the warehouse sits vacant for most of the second half of the 20th century. The New York Landmarks Preservation Commission designates Fulton Ferry as a historic district, protecting Empire Stores from demolition. 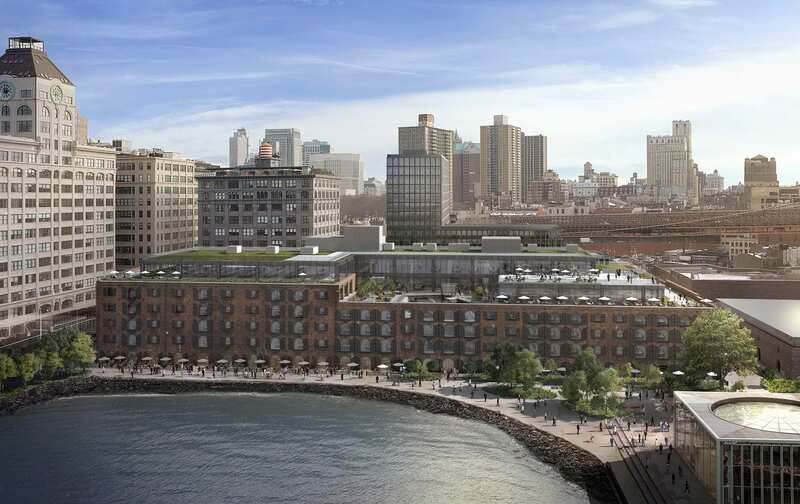 After years of failed attempts to revitalize the deteriorating warehouse, Brooklyn Bridge Park and developers Midtown Equities announce plans for an adaptive reuse of Empire Stores. 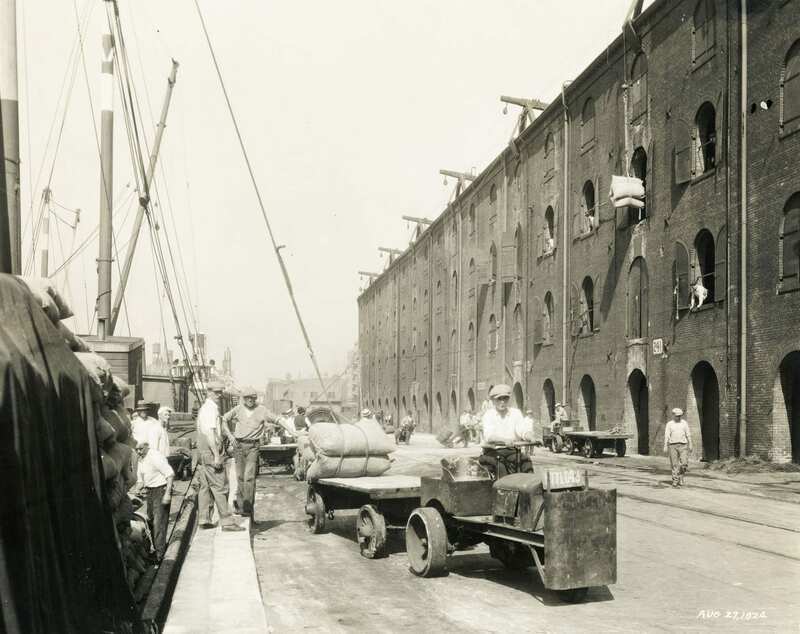 “All across the waterfront, we are reclaiming and renewing areas that have long been abandoned or neglected, and Empire Stores and the Tobacco Warehouse are the latest examples of that work,” said Mayor Michael Bloomberg at the time. 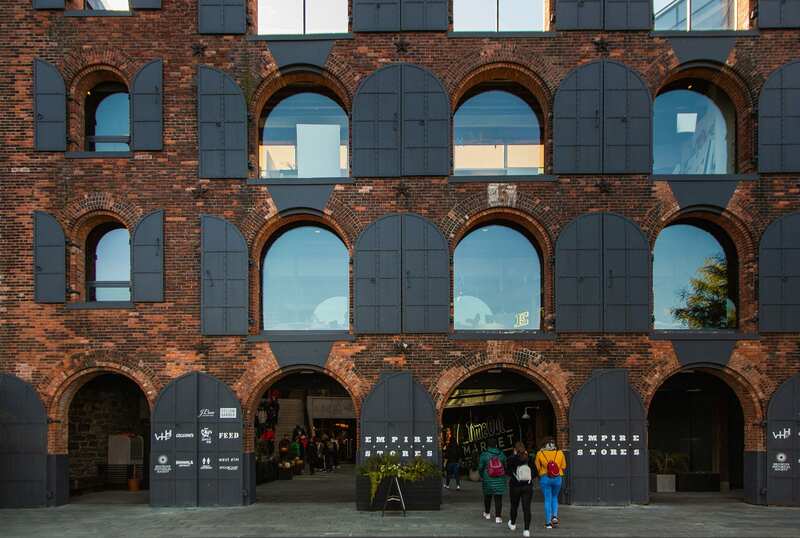 Empire Stores opens to the public with 360,000 square feet of restaurant, retail, office, and event space. 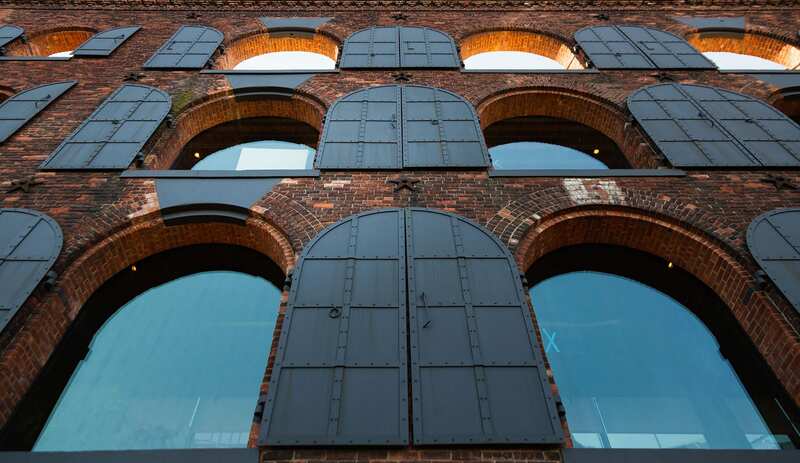 The building’s historic charm is preserved with original architectural details like the iconic brick masonry and iron-shuttered façade, schist stonewalling, and, as a nod to its heritage, coffee chutes, and hoisting wheels.